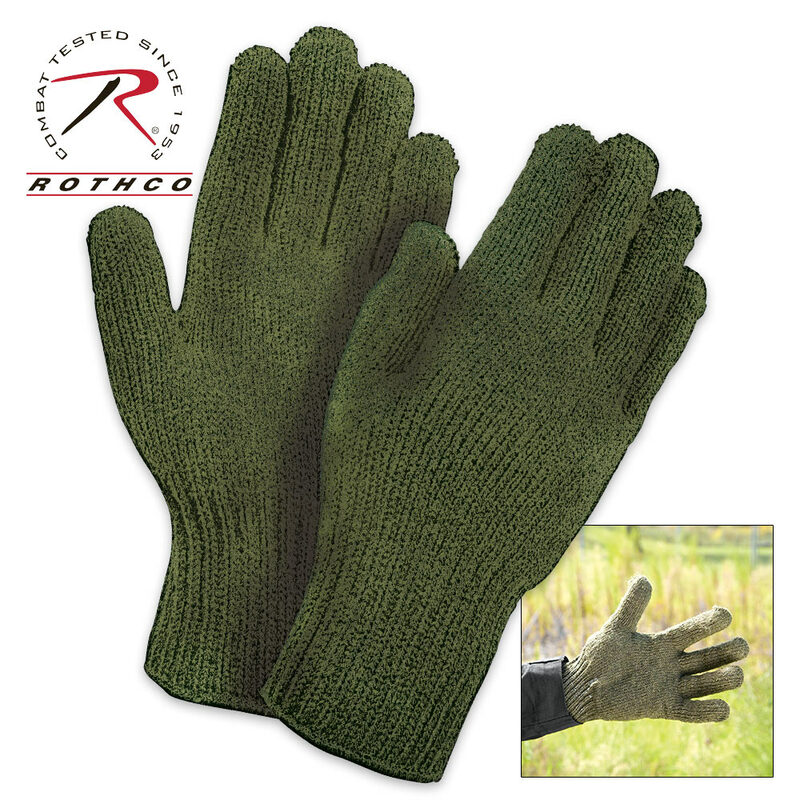 Rothco GI Glove Liners Olive Drab | BUDK.com - Knives & Swords At The Lowest Prices! 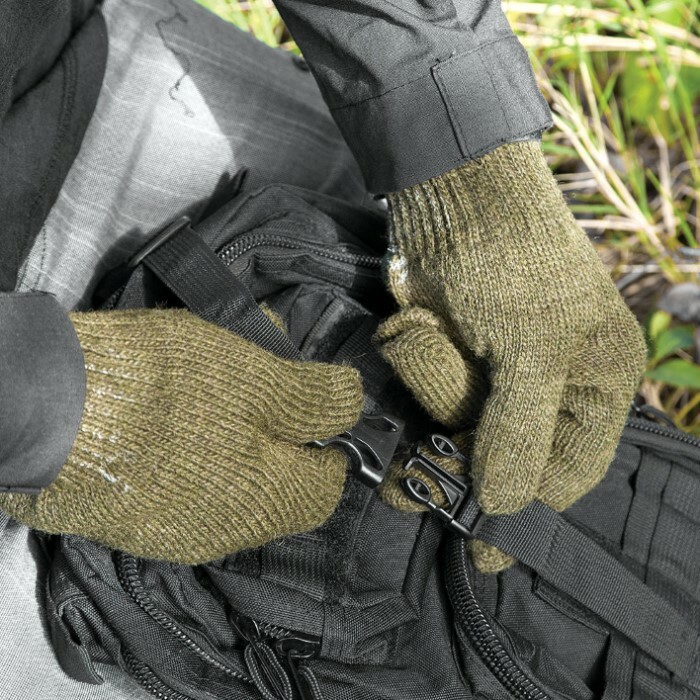 Whether you wear these glove liners under your D-3A shells or on their own, they will keep your hands warm and protected from the elements. 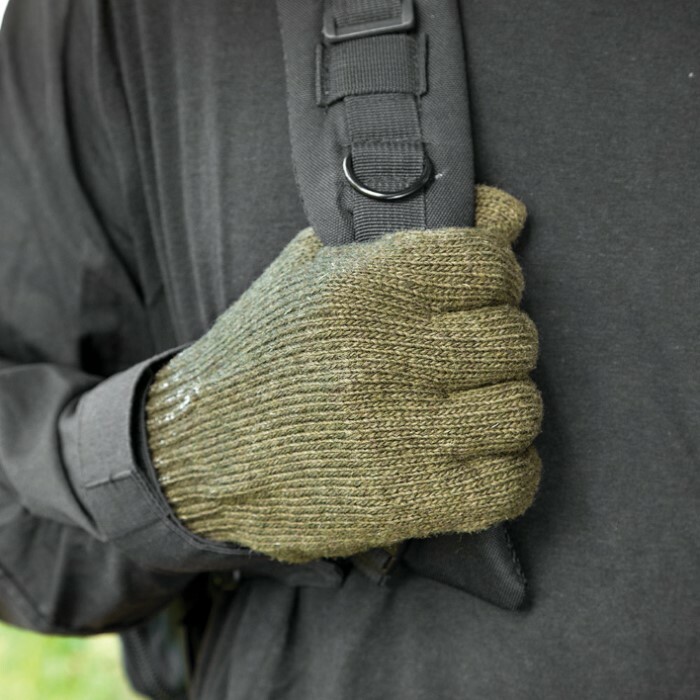 These liners will also fit under most other gloves and are made of 70% wool and 30% nylon. They come in sizes 5, 6, and 7. They are made in the USA.